I need to track it on a single email level, i.e. not just receiving general statistics such as: 25 users opened the newsletter, but to know that client@mydomain.com has read the email about XYZ I sent him. 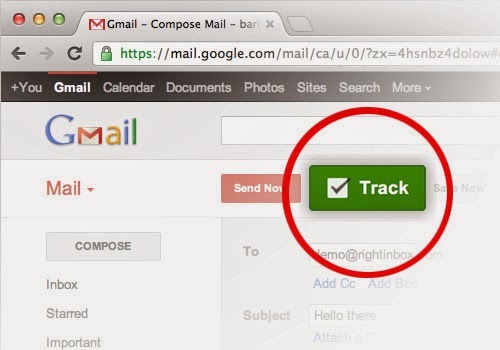 So, from now on, when you are about to send an email, just click “Track” before clicking on “Send Now”, and the email you have sent will be tracked. Nothing else is required. 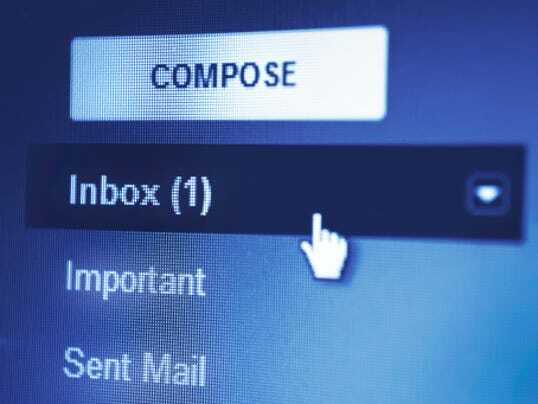 When the email is opened, you will be notified via email about the “opened and read” status of your sent email. Although sending email is very easy, because of the nature of communication the difficult part is to know whether the email is successfully delivered and read by the recipient. There are different approaches available to know the delivery status of the email but nothing solves the problem 100%.